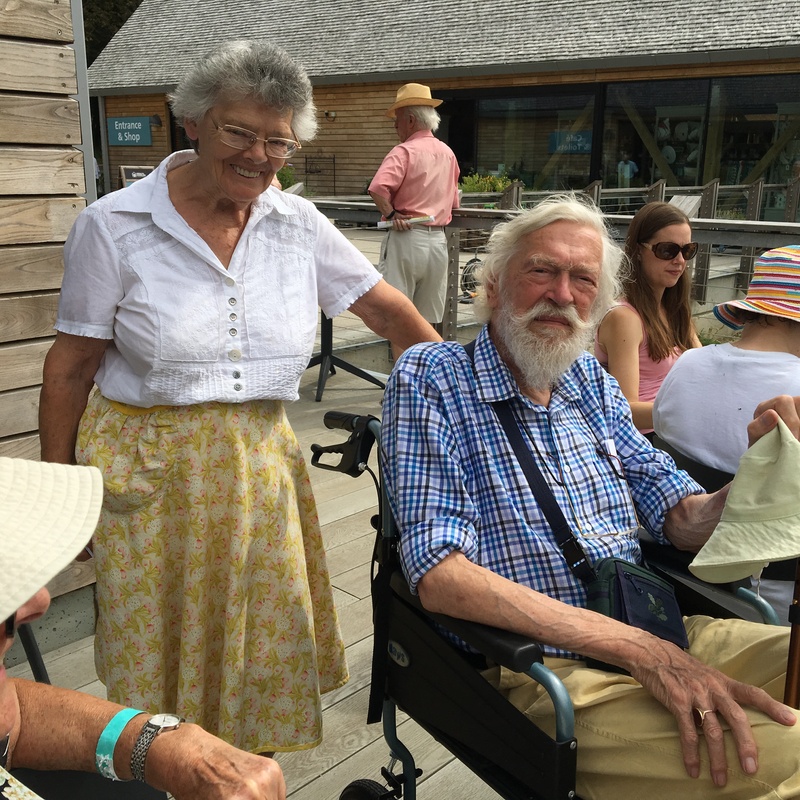 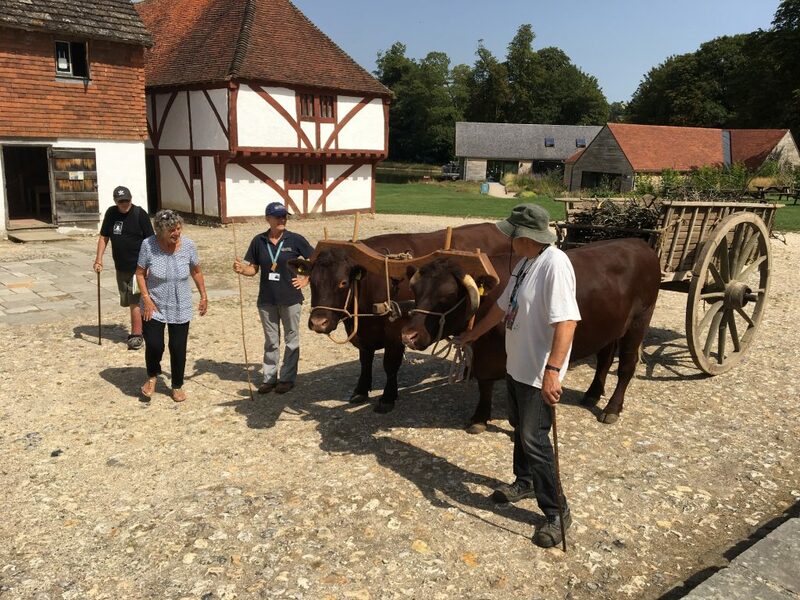 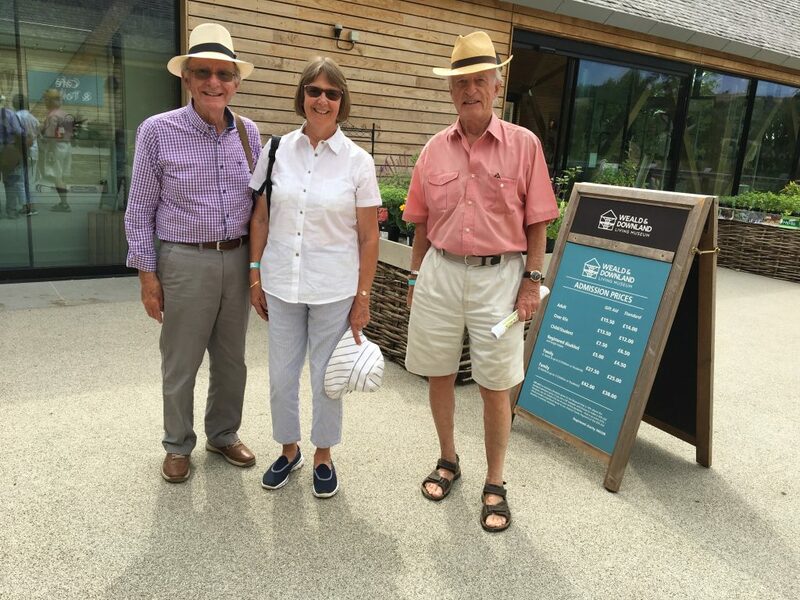 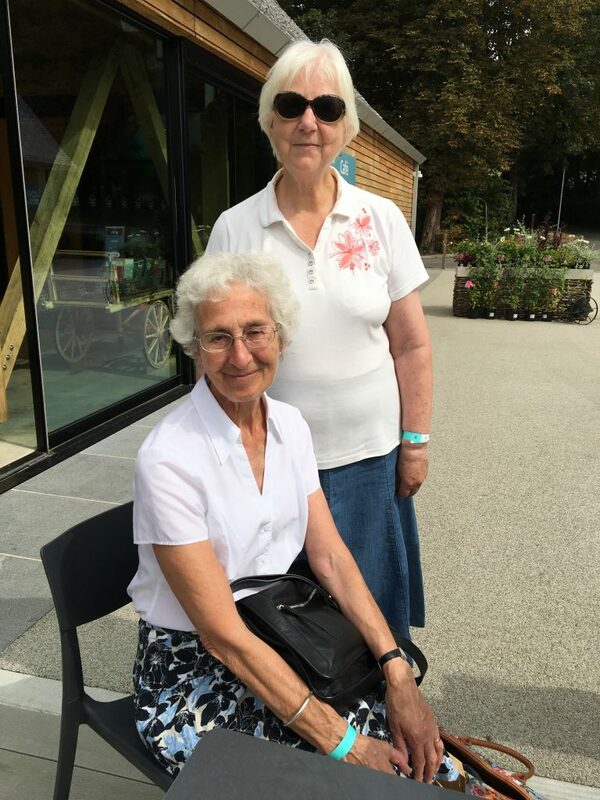 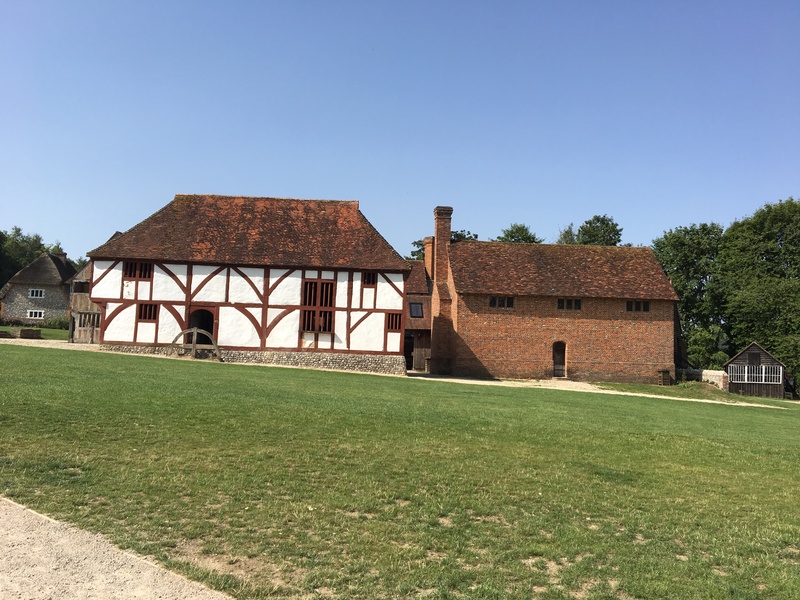 At the beginning of August, a group of Romsey Abbey Friends visited the Weald and Downland Living Museum. 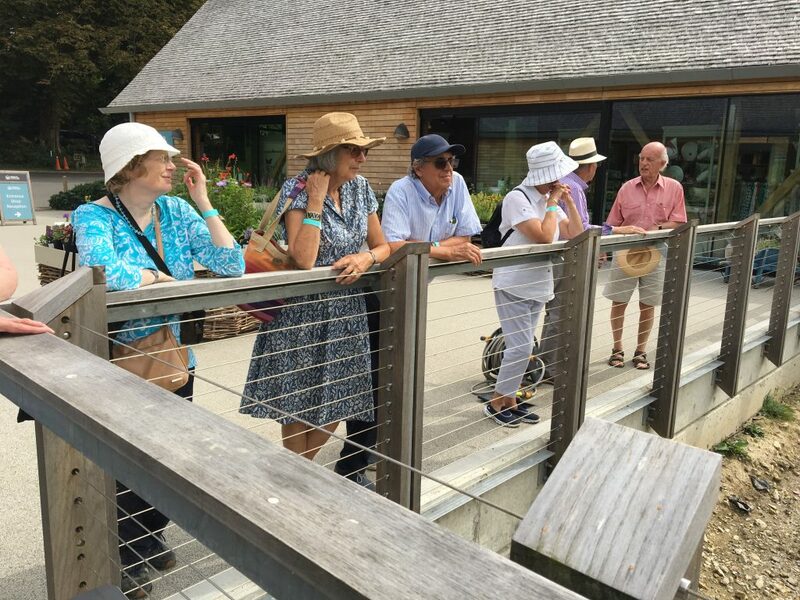 It was a thoroughly absorbing and interesting day. 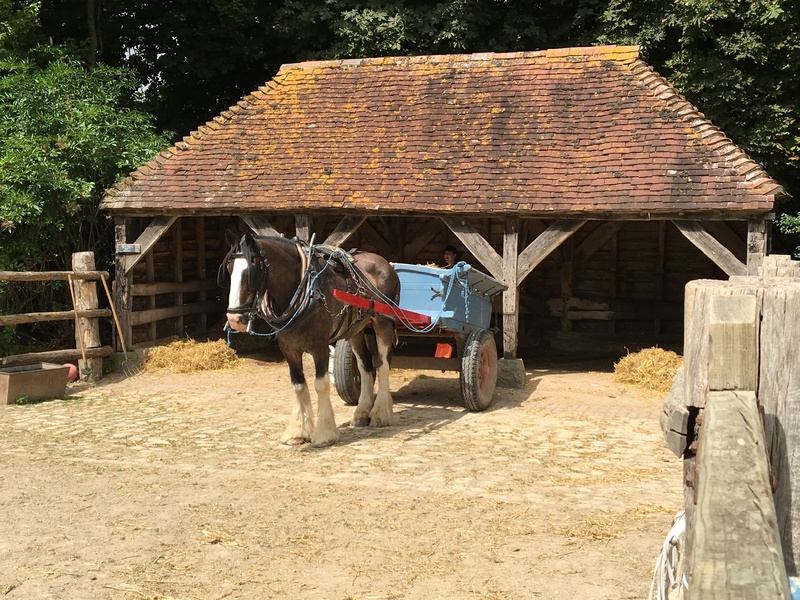 The Museum is set in a 40-acre site and has a collection of traditional rural buildings, which tell the stories of the people who lived and worked in them for over 1,000 years. 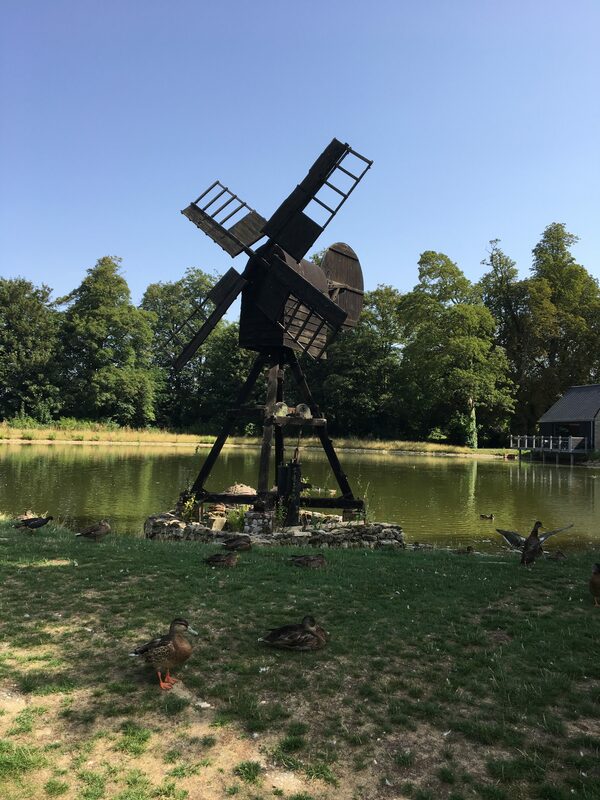 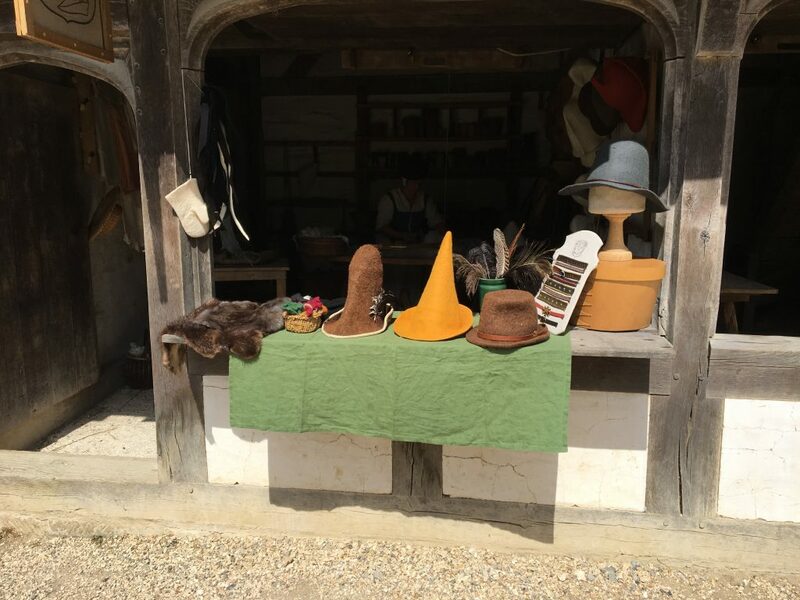 During the day there were demonstrations of traditional carpentry, working oxen and horses, millers, blacksmiths as well as many crafts on display, including lace and hat making in felt. 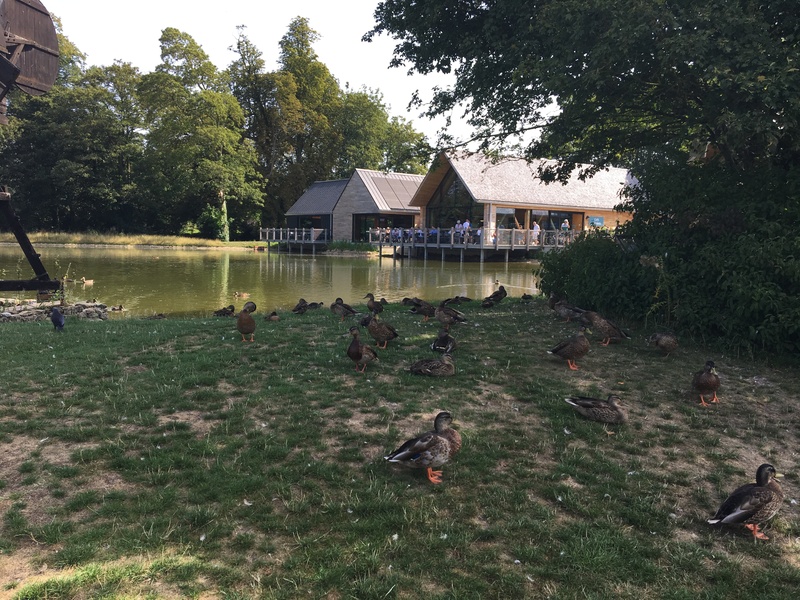 We sampled the wares of Tudor cooking and ate locally sourced food in the café overlooking the lake. 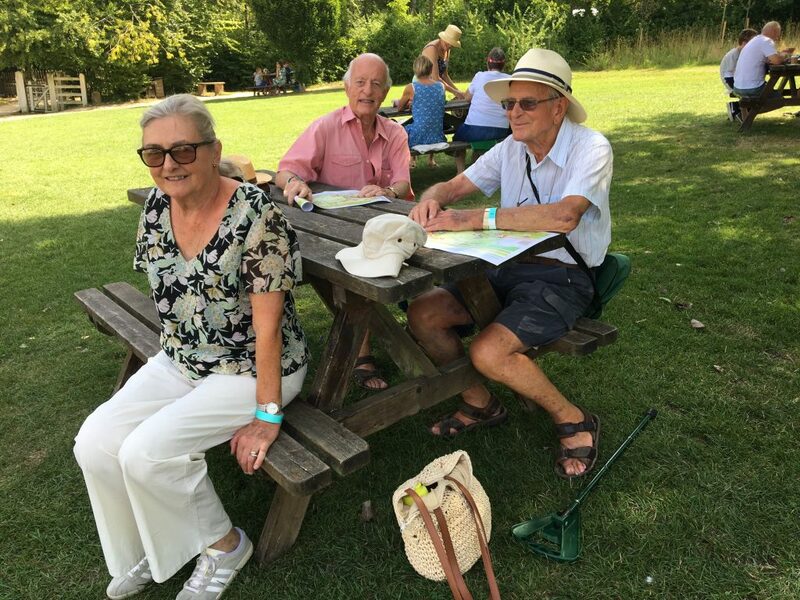 The picturesque setting, good company and the sunshine all added up to a very enjoyable day.